A bus driver in Italy has sustained numerous injuries after being beaten by a group of men in Parma to the cheers of a larger crowd of alleged immigrants. The attack, which could have been racially motivated, was filmed on camera. Two videos have emerged from the scene. The first shows around a dozen of people of color, allegedly foreign migrants, shouting and yelling at a bus driver, as a fellow Tep bus company employee, tries to calm down the infuriated crowd. 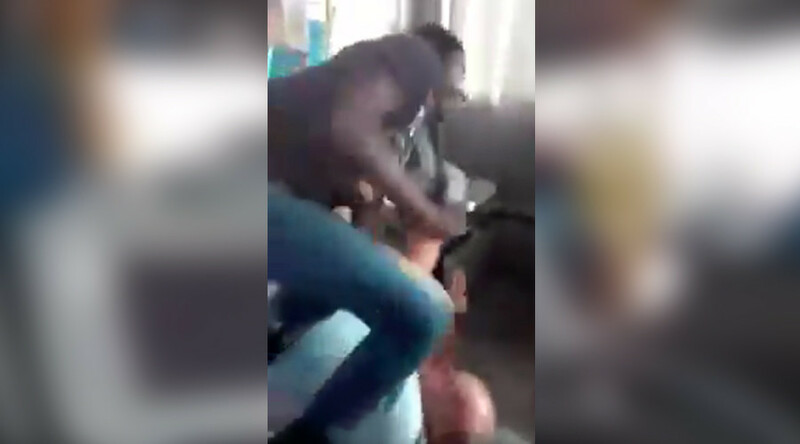 Following repeated insults, as the second video shot by a passenger on the bus shows, a young black man getting onto the bus, striking the bus driver to the ground. At least three men helped instigate the assault. The driver was saved by a policeman who rushed to the scene. The victim suffered several bruises and a cut to his nose. According to local media, the veteran Tep bus driver of 31 years was admitted to a hospital with various injuries. It is not yet clear what prompted Tuesday's incident or whether or not the assailants were migrants who have come to Italy from Africa. 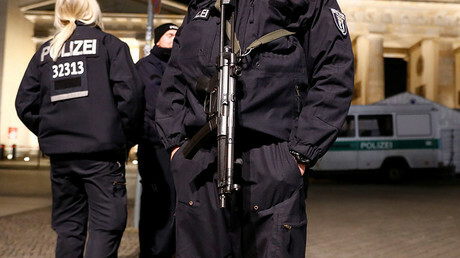 While Italian police and Tep conduct their own separate investigations, two different versions of the events have emerged, Italian media reported. According to the driver, who has not been identified, he was attacked for no particular reason. He says that the rowdy crowd was waiting for him Tuesday following an earlier incident Monday. After the incident Monday, the driver alleges that he reported the attempted assault to his superiors at Tep. He asked for law enforcement to be sent to the same spot the next day, should their be a repeat of the incident. “I have an eight-year-old baby, I was scared,” the driver said without revealing a possible motive for the attack. According to one of the young men present during the incident, the crowd was angry at the driver, because a day earlier, on Monday, he did not stop to pick up the colored passengers. The witness further claimed the bus driver deliberately attempted to run over one of them because he was allegedly bothered by their presence – a gesture the group saw as a provocation. The man revealed that the bus came to the station and did not slow down even though one of the guys stood in the middle of the road. “He wanted to kill someone, he was the first to be a racist. We didn't start it. We don't have anything against anyone. We have a group made of Italians and Senegalese. We're always united. We have to stop this attitude, otherwise it will just increase. Everyone is a racist,” the witness added. Tep and a local bus union have condemned the attack. 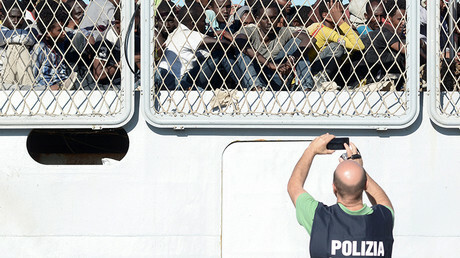 Italian anti-immigrant parties – Brothers of Italy, Forza Italia, Lega Nord – have raised concern about the dangers stemming from the migrant community. Mayor Federico Pizzarotti also condemned the attack on the driver, calling the assault “intolerable and unprecedented, unacceptable in a civil town like Parma.” He also promised to increase the number of surveillance systems on city buses.